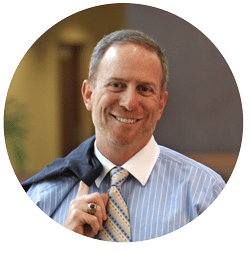 Dr. Liberman has been delivering state of the art laparoscopic, breast cancer and bariatric surgical care for 20 years. Don’t Wait! If you have questions, we have answers. 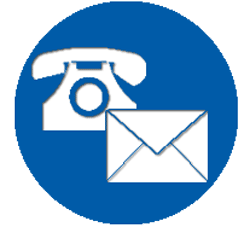 Contact us now and we’ll explore the best solution with you. Explore and learn more about this procedure, click below. Laparoscopic Gastric Banding is a surgical procedure that utilizes an inflatable silicone device that is placed around the top portion of the stomach to treat obesity. 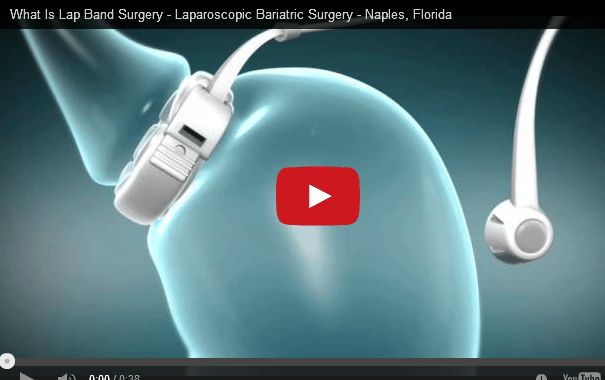 This video reviews such surgery performed by Mark Liberman, M.D. Laparoscopic Cholecystectomy is the first-choice treatment for gallstones and inflammation of the gallbladder. 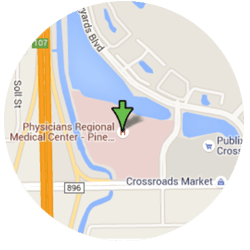 This video reviews such surgery performed by Mark Liberman, M.D. Laparoscopic Robotic Assisted Gastric Bypass allows surgeons to provide the gold standard treatment, using only a few small incisions. 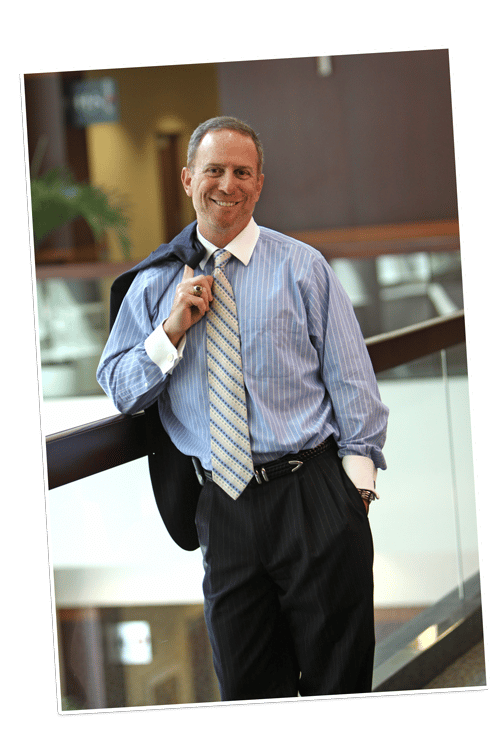 This video reviews such surgery performed by Mark Liberman, M.D. Gastrointestinal stromal tumors are rare lesions stemming from connective tissue anywhere along the length of the gut. 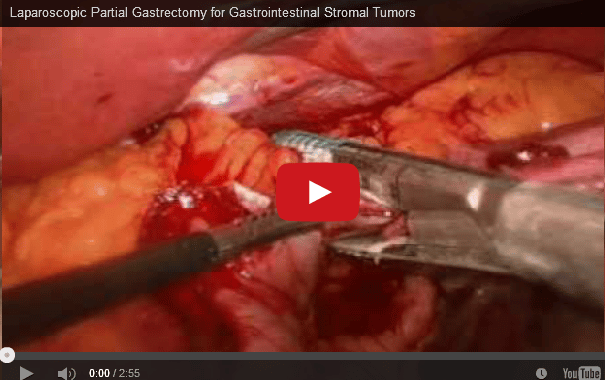 This video reviews treatment of such a tumor through Laparoscopic Partial Gastrectomy performed by Mark Liberman, M.D. Laparoscopic Splenectomy is a technique whereby the spleen can be removed using several small incisions. The use of smaller incisions leads to less pain after surgery, less time in the hospital and a quicker return to work and full activity. This video reviews such a procedure performed by Mark Liberman, M.D. 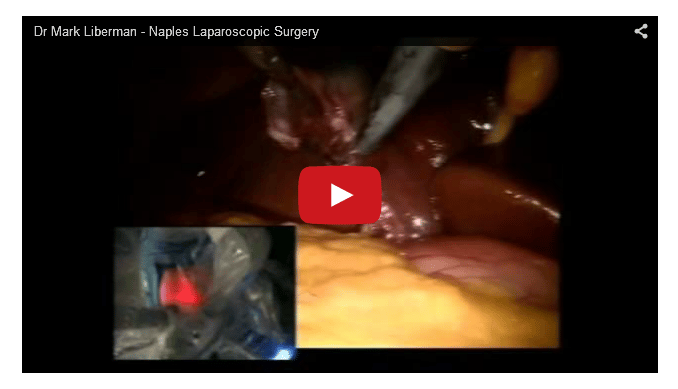 Laparoscopic Inguinal Hernia Repair repairs a patient’s groin hernia. Traditionally, such a hernia was repaired with an incision above the groin. 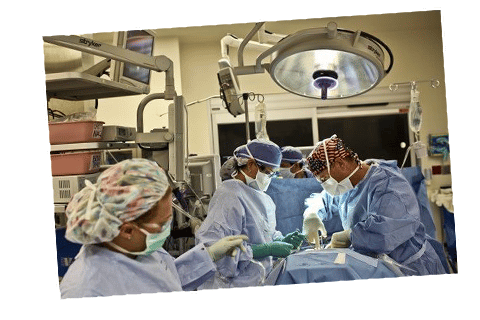 Now, with laparoscopic technology, this hernia is repaired using three small incisions – resulting in a quicker recovery, as well as a faster return to work and normal activity. 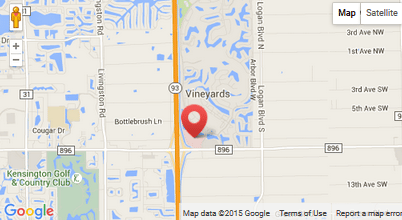 You are viewing the Home - Liberman Advanced Surgical page.